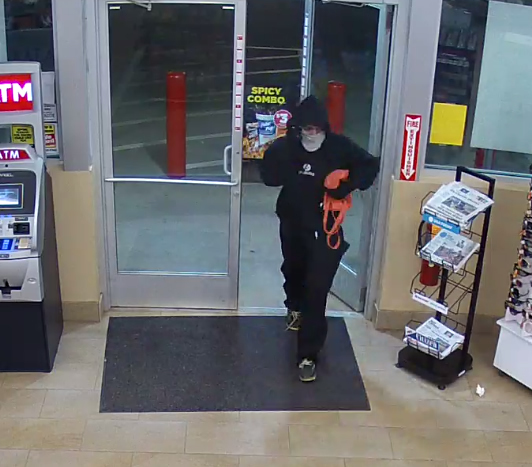 The Cornelius Police Department is seeking public assistance with identifying a suspect involved in an armed robbery that occurred on March 17, 2019 at approximately 9:40PM at the Circle K located at the intersection of Bailey Road and Old Statesville Road. The suspect is described as a white male, approximately 5’8”. 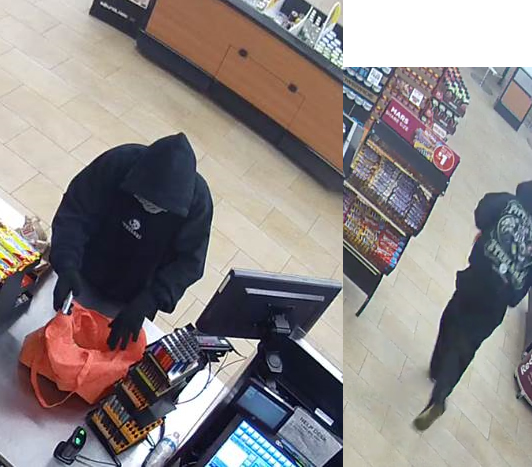 The suspect was wearing black pants, black loafers, black gloves, a black Pittsburgh Steeler Hoodie, and a grey bandana covering his face. The suspect fled on foot towards Bailey Road. Police are seeking the public’s help in identifying the suspect, we are asking anyone with information to please call Cornelius Detectives at (704)892-7773 or North Meck Crime Stoppers at (704)896-7867. You can remain anonymous.